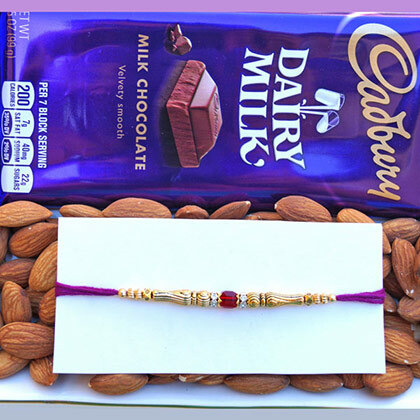 Healthy and Delightful combo! 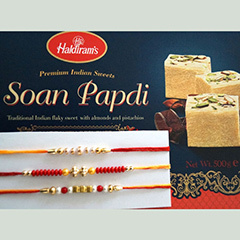 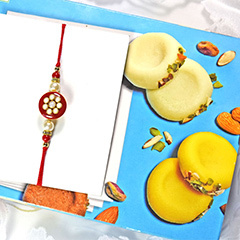 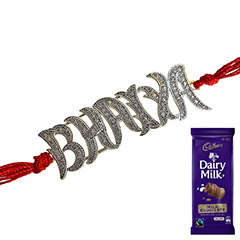 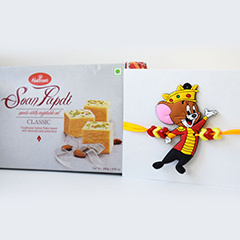 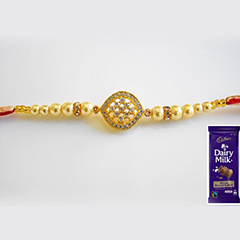 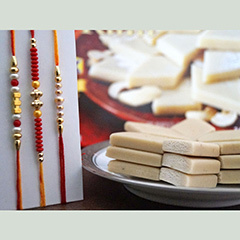 If you are blessed with one loving brother who loves sweet and healthy surprises more than expensive and eye-catching presents, then this Rakhi combo will be surely helpful. 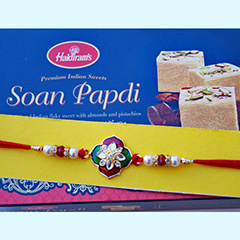 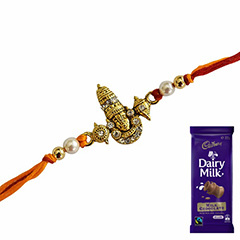 It will make the Raksha Bandhan special for your one and only loving brother who is currently living in Australia.